Product recalls in different industries exert varying degrees of effects on company stock prices. 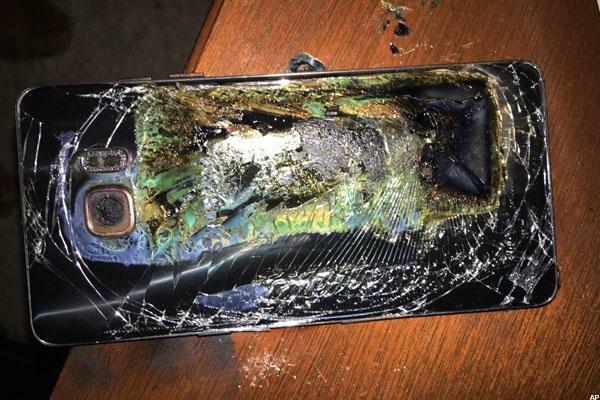 After Samsung Electronics issued customers worldwide a warning to shut off their Galaxy Note 7 replacements and to take advantage of any refund opportunities, the message is clear: the Galaxy Note 7 is a thing of the past. Samsung's snafu with its Galaxy Note 7, both originals and replacements, has caused around $18 billion to be be wiped off the value of its shares. Samsung isn't he first, and won't be the last to issue recalls on its products. Historically, product recalls of such a large scale have imposed negative effects on the stock values of the companies involved but the level of doom and gloom tends to vary. Some recalls can even inflict permanent damage, while others bounce back with surprising resilience. In 2015, Mexican fast food chain Chipotle Mexican Grill (CMG - Get Report) , had to announce the temporary shutdown of 43 restaurant locations in Oregon and Washington State after people became sick because of E. coli contamination. The company still suffers from sluggish sales and low traffic in its restaurants despite repeated efforts in marketing and sanitation after last year's foodborne illness outbreaks. The news resulted in its shares falling almost 17% in the month since the three earliest cases broke out on October 14, 2015. Though shares have rebounded slightly, the company still trades below the $700 per share it was traded at prior to the scandal. 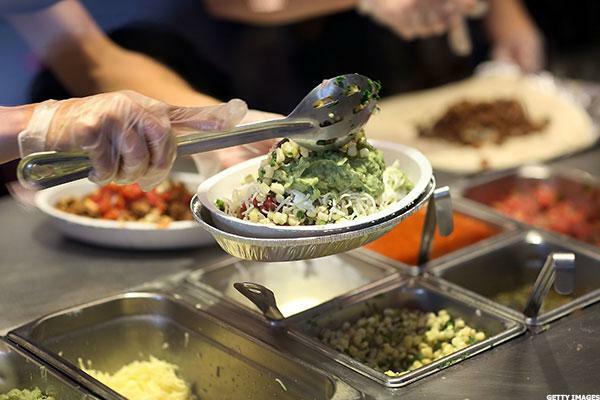 Shares of Chipotle Mexican Grill fell as much as 3.9% today to $423.02 per share. General Motors (GM - Get Report) recalled more than three million vehicles worldwide due to faulty ignition switches that cut off engines and power to airbags as well as problems with brake parts. It took the automaker company more than a decade to recall these defective and potentially very dangerous cars, for which the company issued a public apology later on. Some of the models of cars affected include Chevrolet Cobalt, Pontiac G5, Chevrolet HHR, Pontiac Solstice, Saturn Ion, Saturn Sky, Buick Enclave, Chevrolet Traverse, GMC Acadia and Chevy Aveos vehicles. General Motors offered at least $1 million to the families of those who died as a result of a defect in GM cars and then went on to recalls another 8.4 million vehicles worldwide on June 30, 2014. The stock was trading at $36.59 on that day and fell almost 6% within the next month, ending at $34.50 per share on July 30. 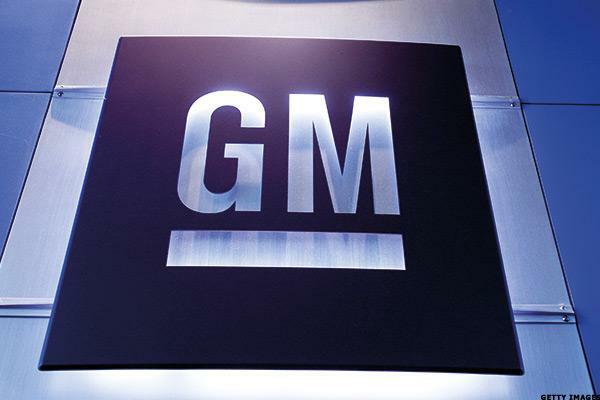 Shares of General Motors fell less than 1% to $31.89 per share today. Graco, a division of Newell (NWL - Get Report) , recalled 1.9 million infant car seats due to demands from U.S. safety regulators. The largest seat recall in American history marked the end of a five-month-long battle between Graco and the National Highway Traffic Safety Administration, who said that Graco infant harness buckles could get stuck, leading to a higher level of difficulty in unlatching infants in cases of emergency. 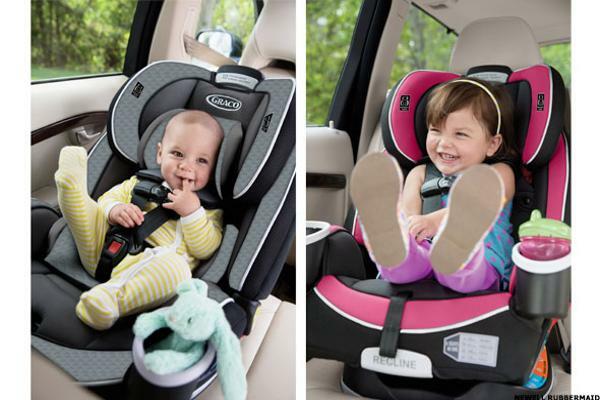 Graco recalled about 6.1 million toddler seats and infant seats in total in 2014. The owner of the company, Newell Brands' stock was trading at $30.79 per share on June 27, 2014--the day on which Graco announced the recall. The stock price remained flat in the months followed. Shares of Newell fell more than 2% to $70.10 per share Wednesday as the company announced it has sold its tool business to Stanley Black & Decker (SWK - Get Report) for $1.95 billion. 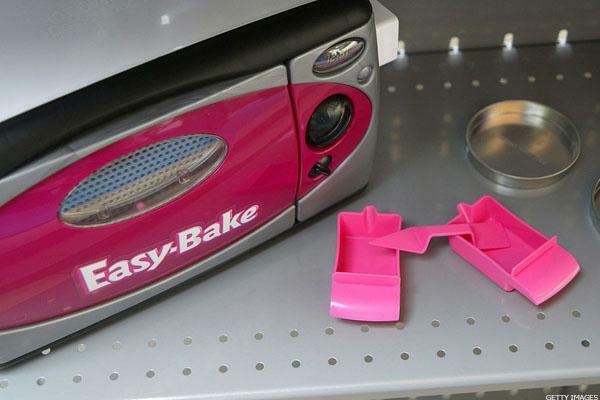 Toy manufacturer Hasbro (HAS - Get Report) company had to pull about 985,000 units of the electric toy off shelves due to 29 reports of children getting their hands or fingers caught in the oven's opening, including 5 reports of burns. The U.S. Consumer Product Safety Commission (CPSC) said the toys were sold at Toys R Us, Wal-Mart (WMT - Get Report) , Target (TGT - Get Report) , KB Toys and other retailers nationwide from May 2006 through February 2007 for about $25 per unit. Hasbro's shares plunged on the news, which was confirmed by the CPSC on July 19, 2007. The company stock was trading at $31.00 on the day of and dipped more than 9% to 28.10 by end of the month. Hasbro's stock price did not recover until mid-April in 2008. Today, shares of Hasbro fell around 1.4% to $78.68 per share. Merck's (MRK - Get Report) Vioxx was supposed to be a drug that treated arthritis until patients suddenly found themselves at risk of heart attacks and strokes after 18 months of ingestion.The debacle caused the drug manufacturer around $4.85 billion to settle 27,000 lawsuits related to heart attacks and stroke incidents. On September, 30, 2004, Merck announced a voluntary withdrawal of Vioxx from the U.S. market due to safety concerns. By, this time, an estimated 20 million Americans have taken the drug. Merck's stock prices collapsed on the news, plunging more than 25% to $33.40 than the day before, which was $44.78 . It took the company more than a year to rebound in the marketplace. 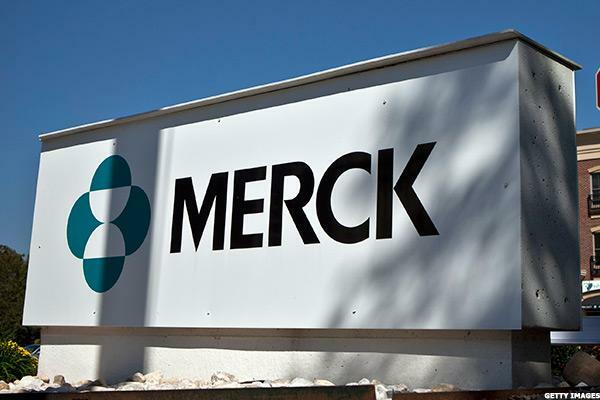 Merck shares fell as much as 3% Tuesday to $61.93 per share.